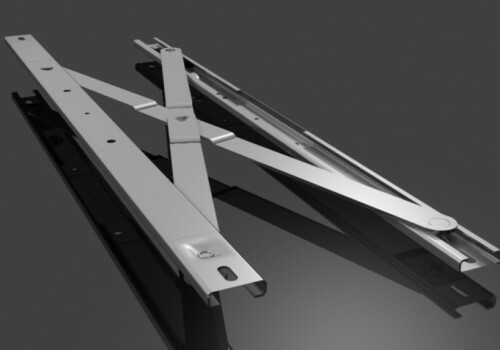 Cotswold Parallel Opening Hinge for commercial applications. 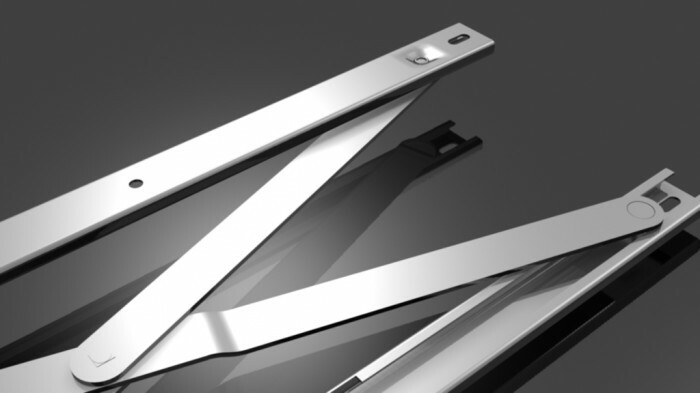 Parallel opening windows provide ultimate natural ventilation by allowing a balanced air flow around the entire opening. Can be connected to a building management system as part of an automated solution for climate control. Can be operated manually or using electric actuators. Sash adjustment feature for use with heavier vents. The Cotswold Parallel stay closes inline which allows for greater choice in profile selection. 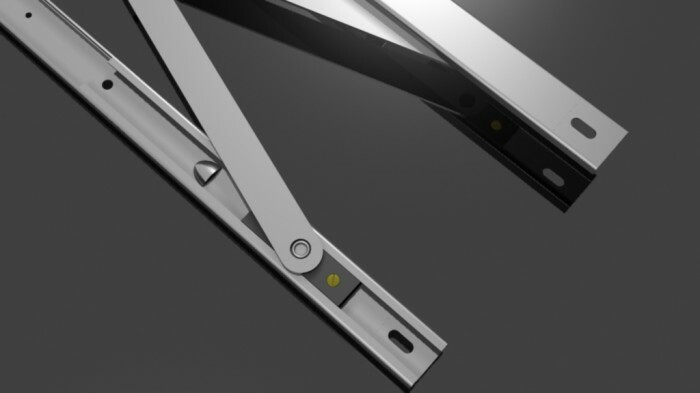 Hinge mechanism is fully concealed when the sash is closed. 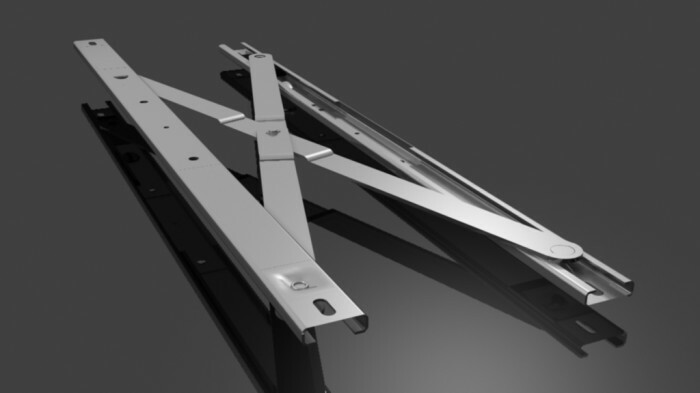 Adjustable friction mechanism for controlling manually operated sashes. Tested to operate for 10,000 cycles. 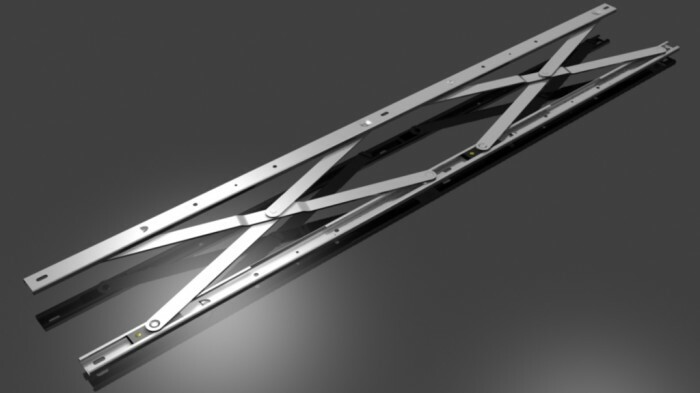 Manufactured from high grade Austenitic stainless steel for maximum performance even in the most corrosive environment. Full technical and sales support to cover consultancy per project basis & on-site advice when necessary.